Manjaro Linux comes with the Xfce4 desktop environment by default. 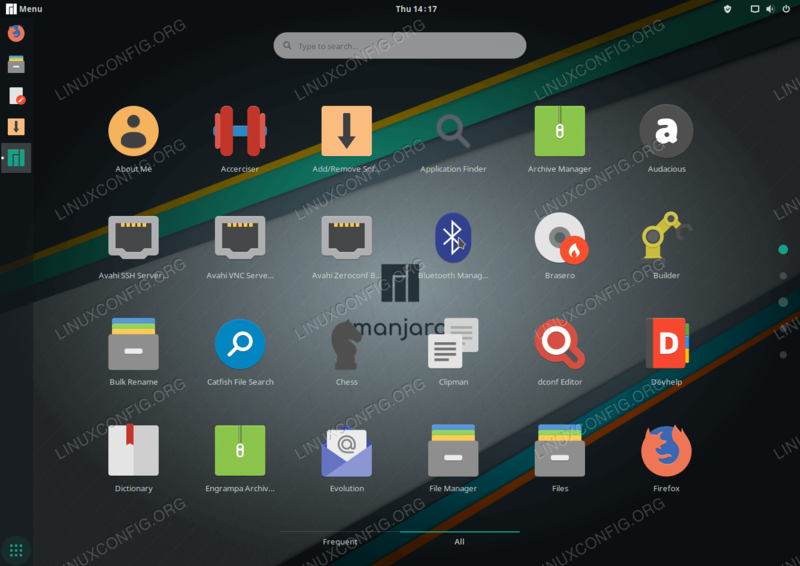 There is NO need to reinstall your Manjaro Linux system with Manjaro GNOME Edition if you only wish to change desktop environment. 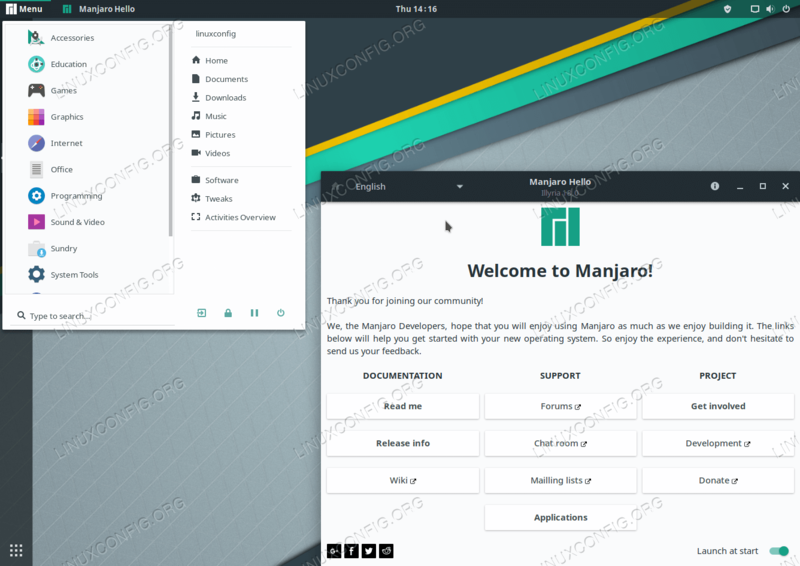 In this tutorial we will be installing customized Manjaro Gnome Desktop environment. How to install Gnome Desktop on Manjaro 18. How to switch to Gnome Desktop on Manjaro 18. Installed GNOME Desktop on Manjaro 18 Linux. Open up the terminal. How to open terminal depends on your installed desktop environment. On the default xfce4 desktop press ALT+F2, type xfce4-terminal and press ENTER. When prompted press ENTER to install all members or selectively choose by entering relevant GNOME extra member number. Recommended action is to install all. Furthermore, the manjaro-gnome-settings will be in conflict with your current desktop settings. Answer y when prompted to remove current Manjaro settings. 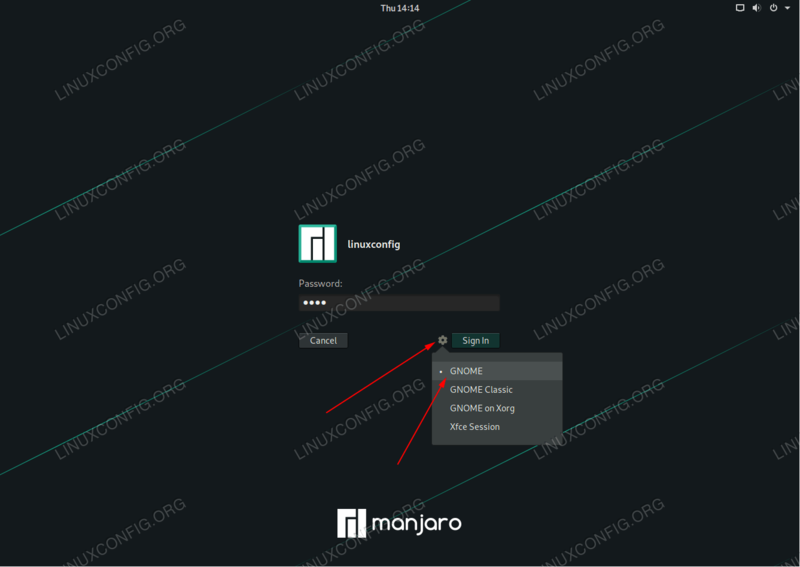 If you have auto-login enabled log out and select the GNOME desktop as your default Manjaro Linux desktop environment. Selecting GNOME as a default Manjaro Linux desktop environment. Enter login credentials and press the Sign In button. You should now be welcomed by the GHOME desktop. GNOME desktop on Manjaro Linux 18.